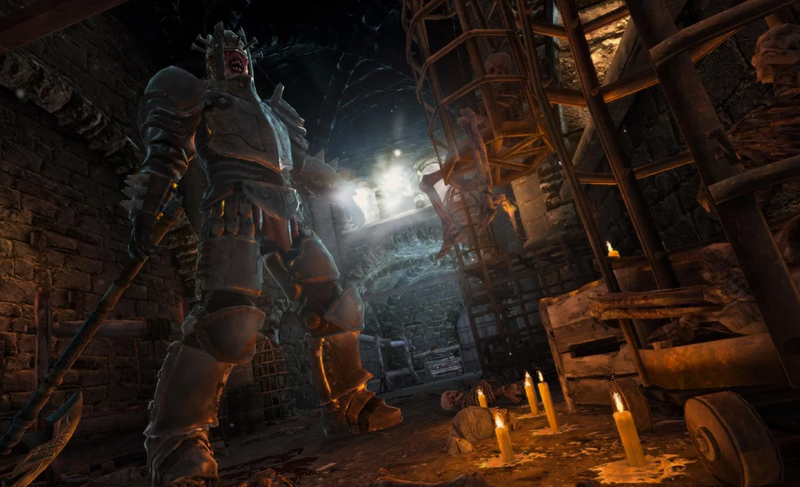 In a new game to hit Google Play called Hellraid: The Escape, you must escape the clutches of an evil sorcerer who is hellbent (pun intended) on sending you down to the most torturous layers of Hell. The game is an Escape game, where you must search through torture chambers to find items and clues, solve sadistic puzzles, and escape from being captured by Hell’s many demons and guards. Hellraid utilizes Unreal Engine 3 technology, meaning graphics for the title are quite well detailed, with blood everywhere and extremely dark environments for you to explore. The game only costs $3 with the developer clearly stating in the app’s description that there are no IAPs and no pay-to-win elements. That makes it worth the $3 right there. As a note, don’t base your buying decision on the game’s in-store rating. At first, a bug was preventing players from opening the game, but an update has been issued and the problem has been resolved. Expect its rating to reflect this issue for the time being until people change their ratings. Now, go escape from Hell.